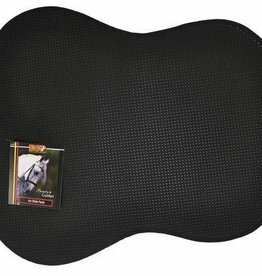 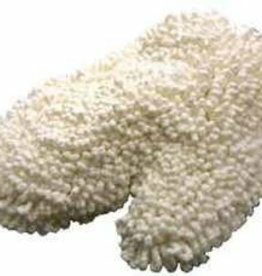 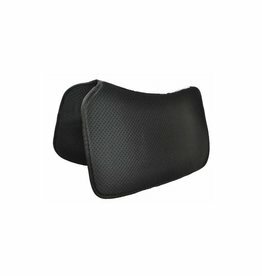 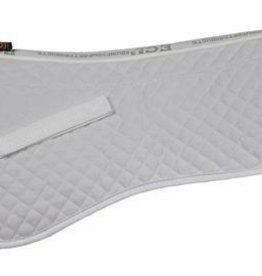 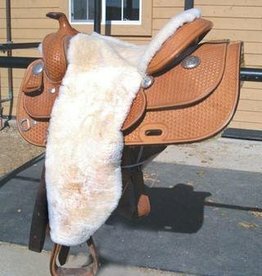 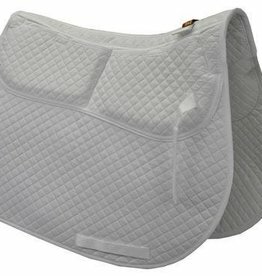 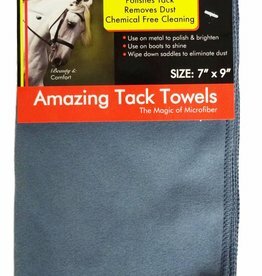 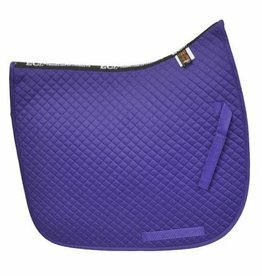 ECP 100% Sheepskin Groom Mitt - Absorbs dust from horse, boots and even your show coat. 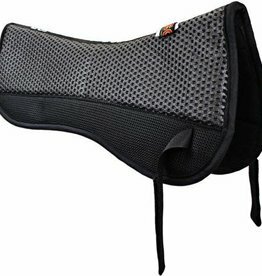 Air dry or dry under low heat. 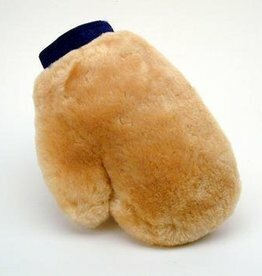 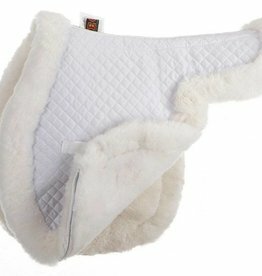 100% Sheepskin Groom Mitt - Absorbs dust from horse, boots and even your show coat. 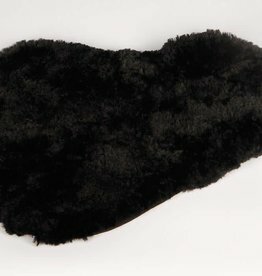 Air dry or dry under low heat. 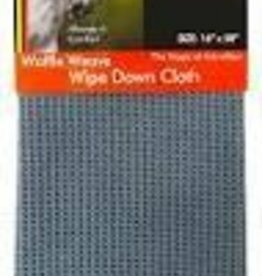 ECP Waffle Weave Wipe Down Cloth - 16"x28"
Waffle Weave Wipe Down Cloth - 16"x28"